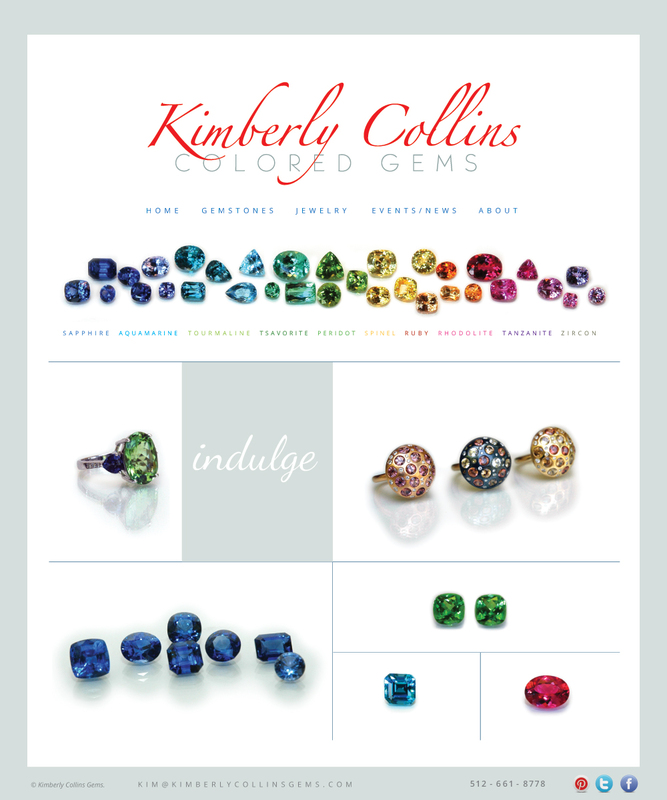 Kim Collins came to me requesting a complete redesign of her website. I shot all of her photos, populated the website, designed the website and worked with programmers to finalize it. We then used images and style to go forward with other marketing materials for her tradeshows and social media.